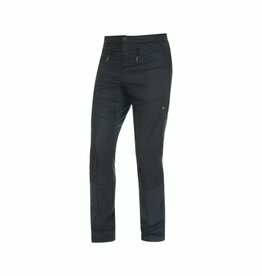 Waterproof/breathable/windproof solution with stretch fabric and full zip. 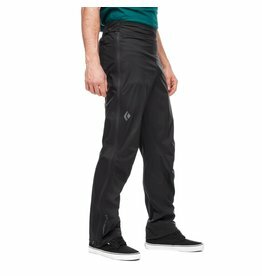 Very breathable insulation material combined with vapor-permeable, wind- and water-repellent outer material on areas exposed to wind and cold. 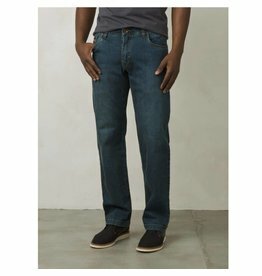 Provides durable yet highly breathable protection in a sleek, streamlined design. 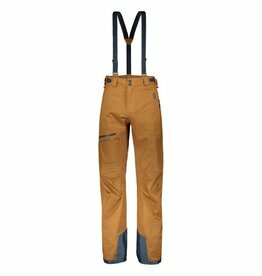 With a purpose-built design that supports highly efficient mountain travel, the Dawn Patrol Pants are high-output, long-last touring pants. 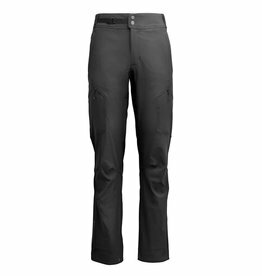 The Notion Pants are perfect for indoor training sessions and mild days outdoors. 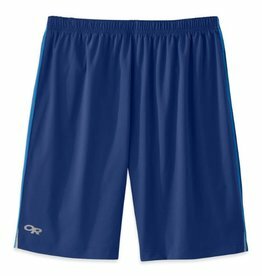 The Pronto Shorts can handle trail and road running, but don’t scream “running shorts” at the climbing gym or in the weight room. 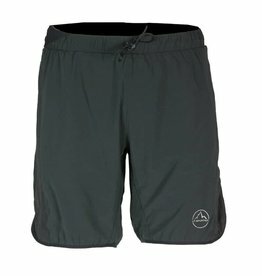 The Aelous running shorts are perfect for racing and long-distance wear. 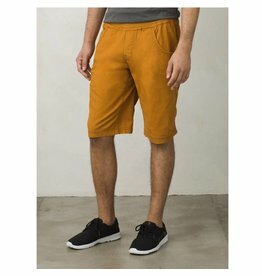 The Ferrosi Shorts feature a 10-inch inseam, are comfortable and durable; perfect for hiking and climbing. 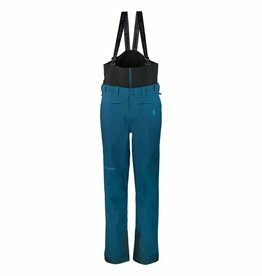 A customer's favorite for a long time, the Prana Axiom Jean provides full range of motion for those intense climbing sessions or even just at the office. 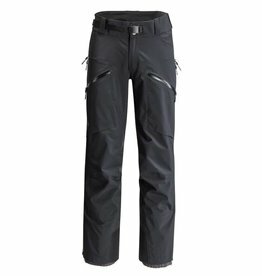 These pants are made from a highly breathable, wind-repellent schoeller®-dryskin softshell material. Bringing the summit close enough to touch! 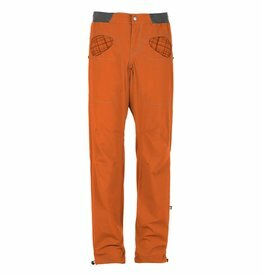 The Mammut Courmayeur SO Pants are proven soft shell pants for alpine activities. 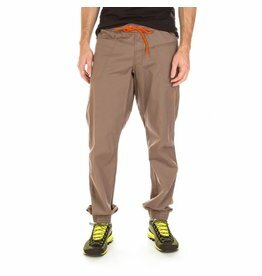 Functional simplicity is the keyword for this pant. It offers everything you need and gets rid of everything you do not need. Less is more is the credo of this development. 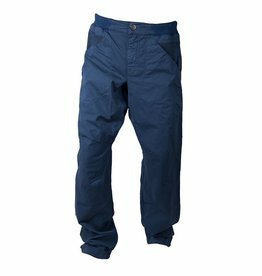 These pants provide total freedom of movement and fulfill all the sustainable requirements. 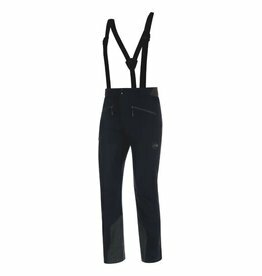 The preformed knees, loose fit, and small stretch effect of the E9 Rondo Slim pants provide good freedom of movement that make difficult maneuvers a breeze. The name says it all, here we talk about creativity! What about so much style? 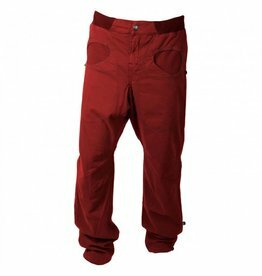 A pair of pants that stand out for the super innovative triangular design of its pockets! 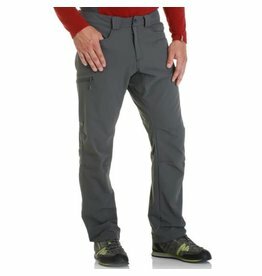 A light softshell pants with a great look. 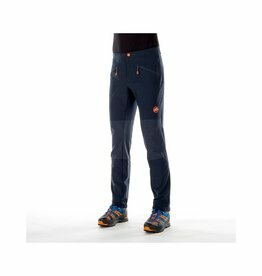 Perfect for camping, hiking and climbing, they are breathable and highly packable. Available in 1 color.